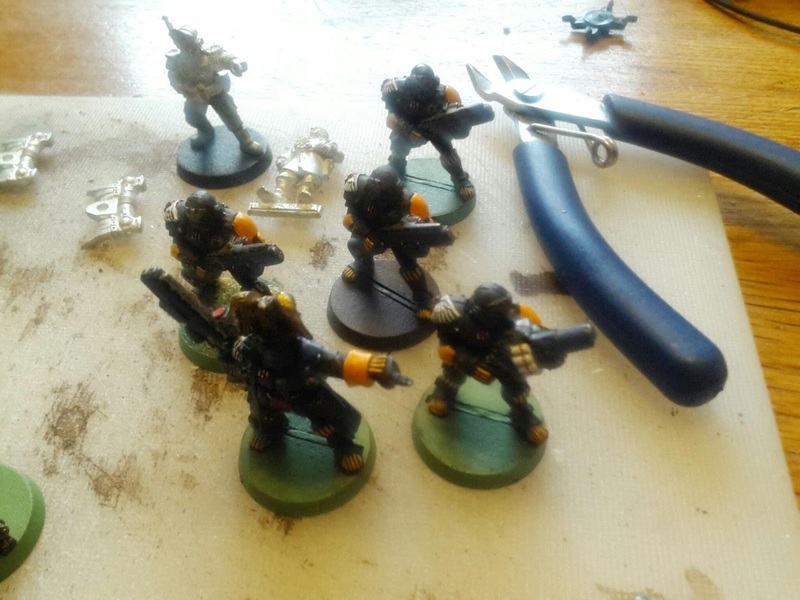 I've stumbled across some of my adeptus models in various stages of painting. 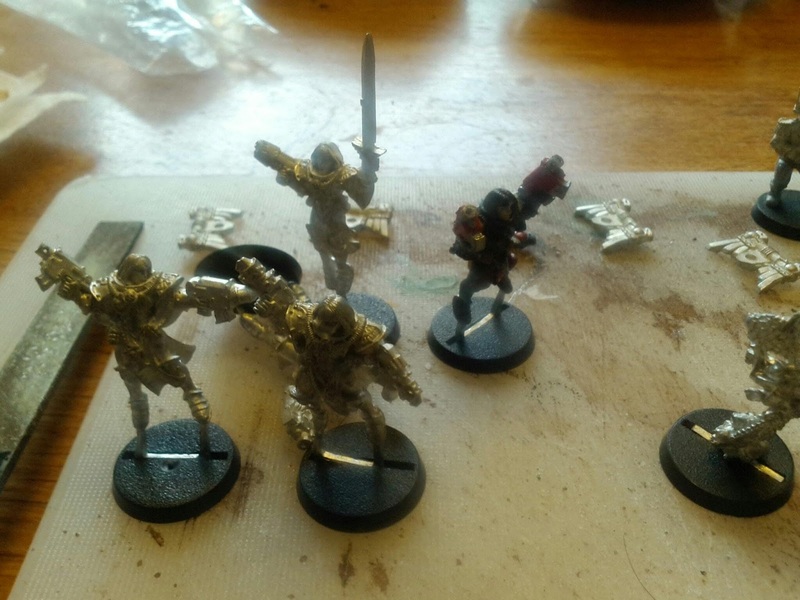 And recently acquired five battle sisters. 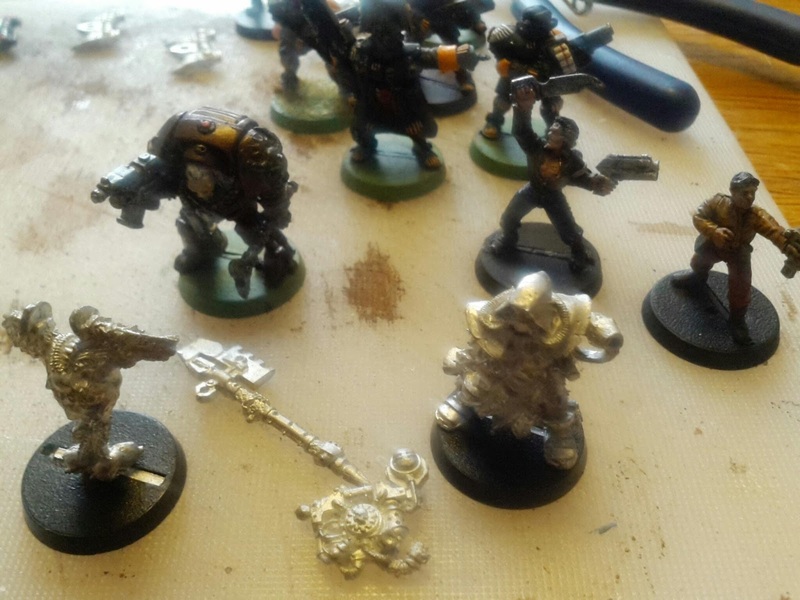 Currently I have three assassins ( of which two are actually necromunda spyerers) 5 Arbiter, 5 seraphim, an inquisitor, a techpriest, two frateris militia and some naval advisors. 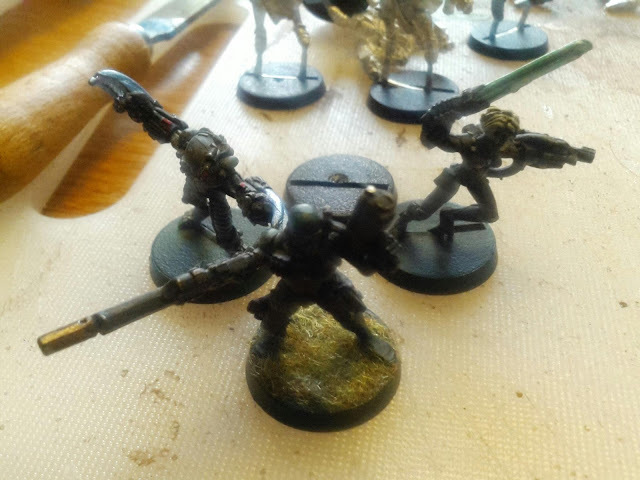 I'll assemble them and try to get them painted soon.